Enzo Amore & Big Cass were one of the most exciting tag teams of 2016, but Big Cass eventually turned his back on Enzo, and The Realest Guy in the Room made a drastic change that took his career to the next level. Joining the Cruiserweight division, Enzo brought greater attention to WWE 205 Live, and his presence led to the Cruiserweights being featured in Raw’s main event on multiple occasions. 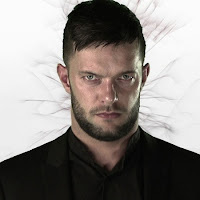 The Certified G’s influence on the 205-and-under division was cemented when he won the WWE Cruiserweight Championship, twice. As the face of his division, leader of The Zo Train and one of the most prominent faces of WWE 205 Live, Enzo Amore had a great 2017. True, his mouth can make him money and enemies in equal measure, but if he keeps on this path, there may not be anyone to stop Muscles Marinara in 2018. That only equaling number nine on this list might be a borderline crime. Court will soon be in session in Suplex City. It goes without saying the reunited men in black have left their enemies in a heap, but their individual accomplishments stood out this year as well: Rollins finally shook off the demons of The Authority at WrestleMania, Ambrose and Reigns both became Intercontinental Champion, and The Big Dog earned one of the most monumental WrestleMania wins of all time when he sent The Undertaker into the sunset. The Shield is once again proving to be the most dominant group in WWE history, whether it’s one of them in the ring or all. 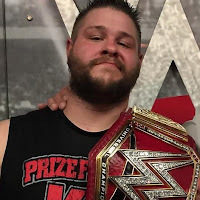 He even ended his year by, quite literally, saving his job at WWE Clash of Champions, making one thing clear to all his critics: Kevin Owens is not going anywhere anytime soon. 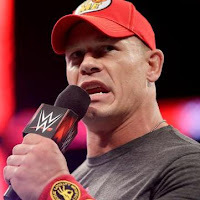 Check his takedowns on the mic, which have cut everyone from Daniel Bryan to John Cena and Roman Reigns down to size. (We didn’t do this list in 2016, but here’s a belated admission that he would, could or should have topped it if we had.) Check the Intercontinental Championship, which some of the most talented Superstars in the world have tried to “rehabilitate” over the years and which Miz made important by simply insisting that it was. And check his last appearance on TV to date, where he unironically got more love than The Shield on “Miz TV.” SmackDown LIVE wasn’t the same once he left, and Raw can’t get him back soon enough. Mahal started to make a name for himself in hard-hitting battles with Finn Bálor and Roman Reigns on Raw, but he came into his own after making the jump to Team Blue, almost immediately becoming the top contender to the WWE Championship. He followed it up by pulling off what many thought was one of the biggest upsets in WWE history when he defeated Randy Orton to capture the most coveted prize in sports-entertainment. 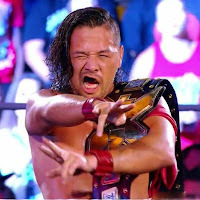 As WWE Champion, Mahal bested Orton in two rematches, survived a Money in the Bank contract cash-in from Baron Corbin and twice turned back the challenge of Shinsuke Nakamura. Not bad for a guy that everybody counted out, right? From a thrilling Xavier Woods showcase at WWE Battleground to a brutal capper inside Hell in a Cell, each contest was an escalating reminder of what these teams could do, and both teams pushed each other to reach spectacular heights. They might not even be done: Even after their supposed final battle inside Hell in a Cell, they found themselves mixing it up again in a Fatal 4-Way at WWE Clash of Champions, indicating that they could just be destined to do this forever. We should be so lucky. In fact, there wasn’t a month in 2017 where Bliss wasn’t carrying a title around her waist. And considering she had to defend the gold against the likes of Becky Lynch, Sasha Banks and Bayley, it’s hard to imagine many other Superstars topping that resumé. Five Feet of Fury never seemed so tall. Strowman did not need a title around his waist to make 2017 his year. He didn’t even need to compete in all 12 months — he briefly sat out following elbow surgery, only to return more destructive than ever. The Monster Among Men made sure every Superstar, from Roman Reigns to Brock Lesnar, knew that he was someone to fear. 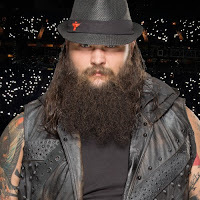 And even though Strowman hasn’t yet captured a title in WWE, it’s clear that accolade is a matter of when, not if. 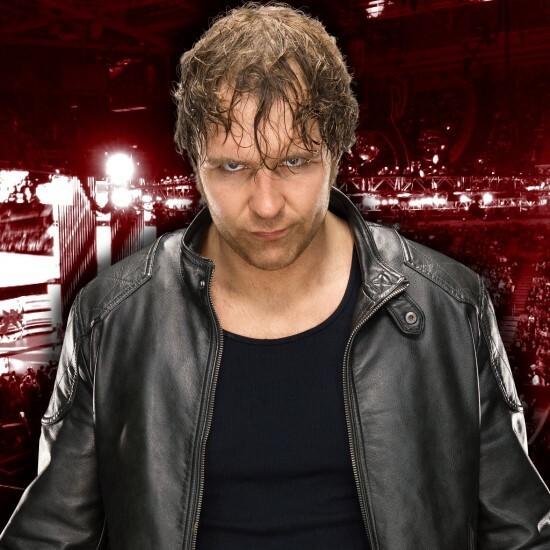 And to think, people thought this guy wasn’t gonna make it in WWE. 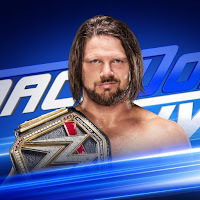 AJ Styles both began and ended 2017 as WWE Champion, capping off his first reign with our Match of the Year against John Cena at Royal Rumble, and returning to that lofty peak when he dethroned Jinder Mahal in November. But that’s not all. 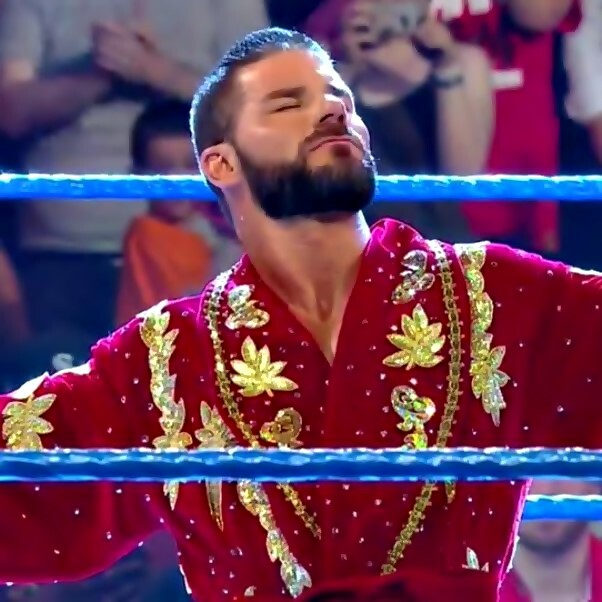 He also held the United States Title for most of the spring and summer, stole the show at WrestleMania and proved himself to be the phenomenal cornerstone on which SmackDown LIVE is built. 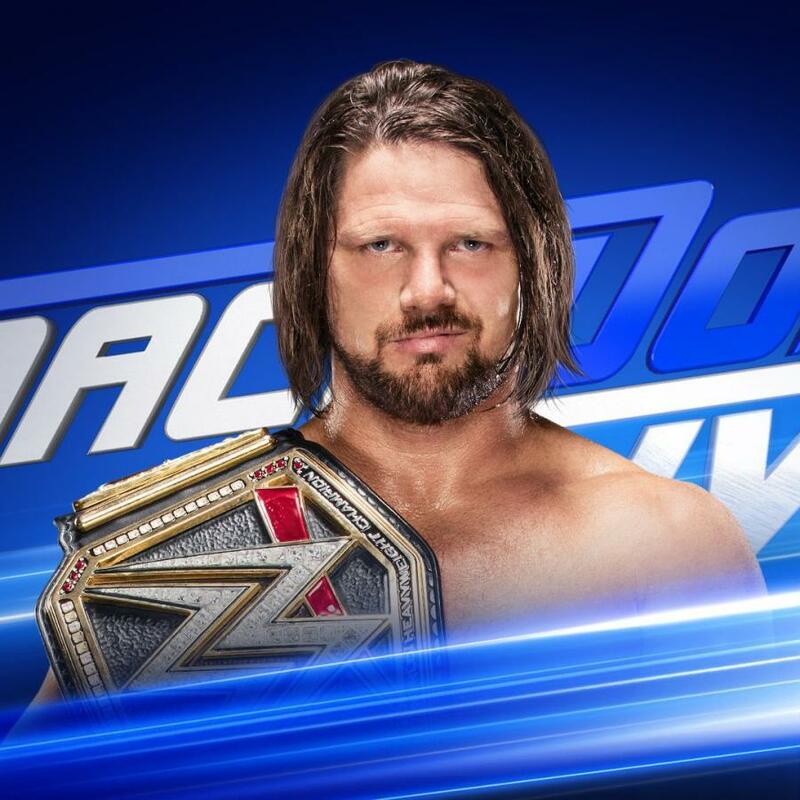 Safe to say, the notion that AJ Styles doesn’t belong here has long been proven obsolete, and the notion that he isn’t the best in-ring competitor on the planet is on its way out the door behind it.